The following are the documents you should bring to our first meeting, if you can't print them, we will provide them on your first visit. 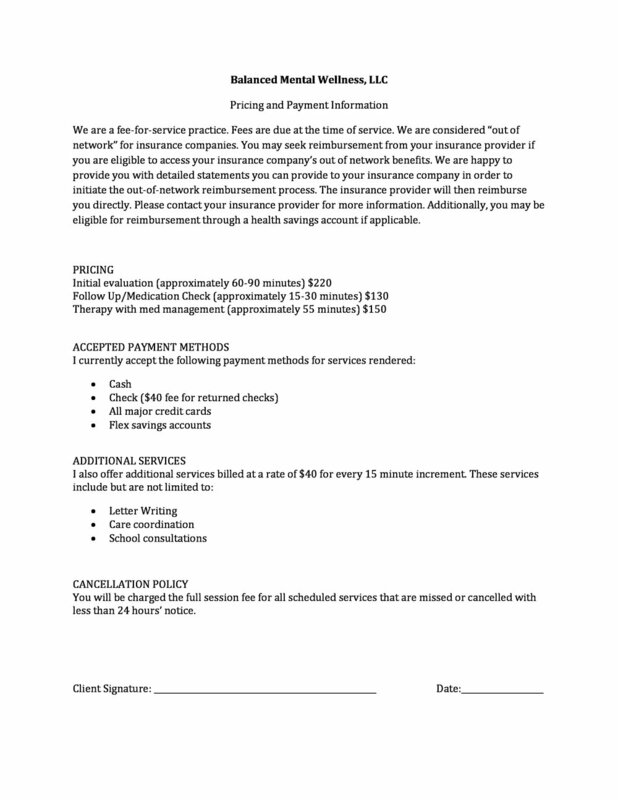 The following is the detail of payment for our for-fee-services. You will need to sign an agreement on our first meeting, feel free to print a copy and bring it with you.